The Japanese automaker also announced Friday that it would move production of the hybrid version of the Accord from Japan to Ohio. 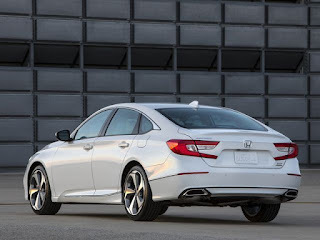 The redesigned 2018 Honda Accord will square off against contemporary sedans such as the Toyota Camry, Nissan Altima, Ford Fusion and Chevrolet Malibu. But its fiercest competition is coming in the form of small crossovers, including Honda's own CR-V crossover. The Accord is making its debut at a media event in Detroit. It wasn't the best timing, coming after the company hours earlier announced a recall of 1.5 million Accords from the 2013 through 2016 model years to prevent engine fires. But the new model is sure to generate interest among the family demographic the automaker is targeting. 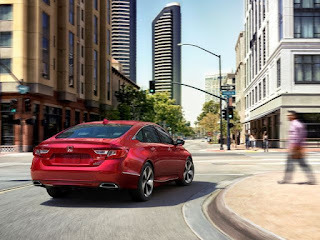 The vehicle was completely redesigned from scratch, though it's not a significant departure from the ninth generation Accord, whose buyers prize reliability, sensibility and quality. 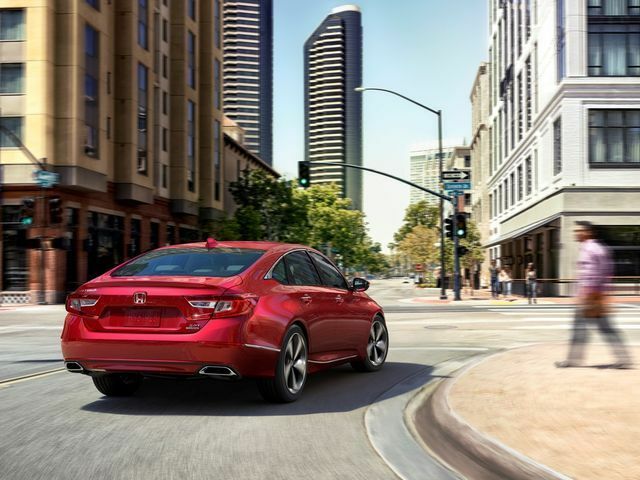 “"We think this addition of new product will make people step back and take a look,” said Jeff Conrad, senior vice president of American Honda Motor Co.'s automobile division. Automakers have turned to aggressive discounts to sell passenger cars, but Autotrader analyst Michelle Krebs noted that Honda hadn't gone overboard with the Accord. 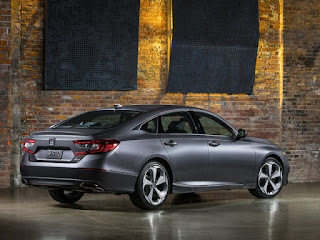 Discounts per Accord have averaged $3,419 so far this year, with prices averaging $25,176, according to Kelley Blue Book. That means incentives account for 13.6% of the vehicle price, which is up from 10.7% in 2016 but still better than the Toyota Camry's 17.8% and Nissan Altima's 19.2%. 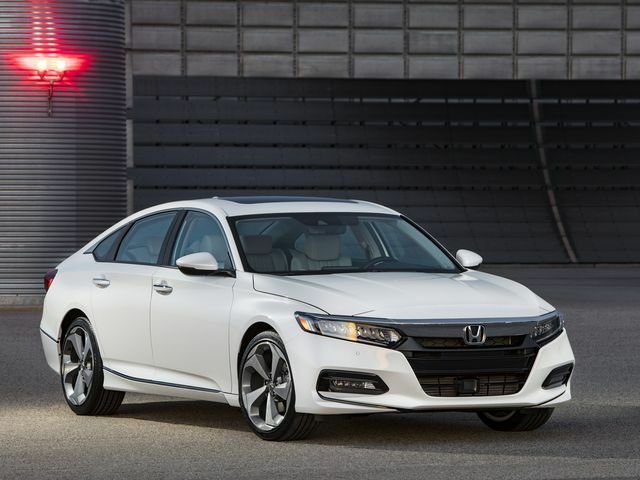 Krebs said Honda's main hope with the new Accord is to preserve market share, not gain sales. A lighter and more rigid body structure. 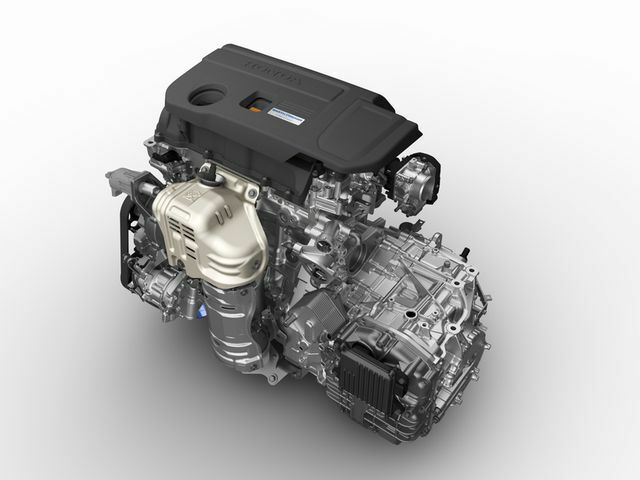 Two new direct-injected and turbocharged four-cylinder engines and a new generation of Honda's two-motor hybrid technology. The first 10-speed automatic transmission for a front-drive car. More space inside with a larger trunk and a longer wheelbase for more rear leg room. More comfortable seats, including a 12-way power adjustable driver's seat. Standard driver-assist safety technologies, including adaptive cruise control. Six trim levels for the 1.5-liter version, four for the 2-liter version and five for the hybrid. 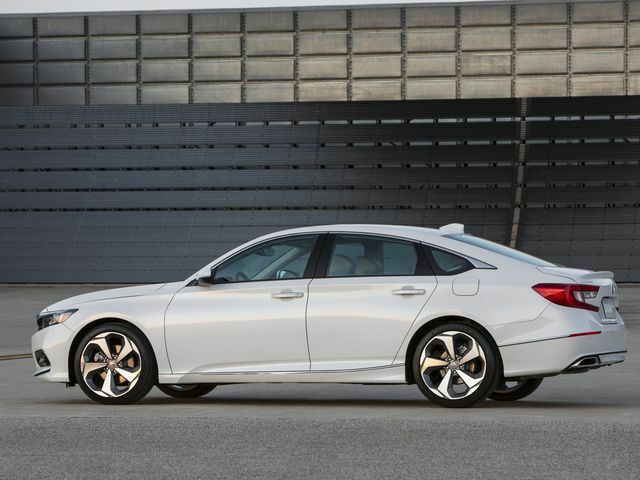 The company is discontinuing the coupe version of the Accord, leaving fans with the option of the smaller Honda Civic coupe. 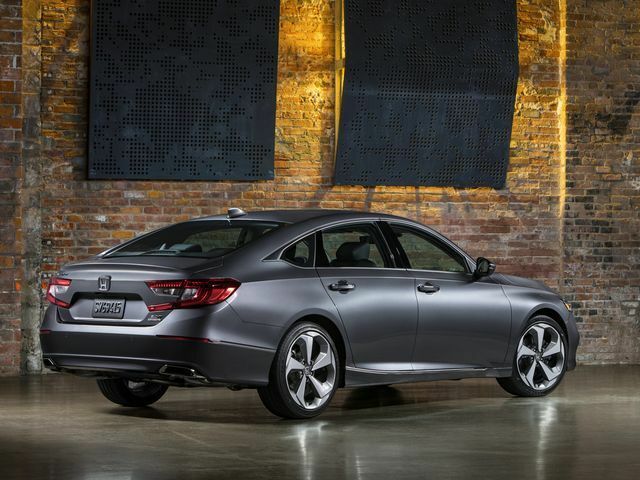 It's also ditching the six-cylinder engine option available on its earlier Accord. The most powerful option is now a four-cylinder, 2-liter, turbocharged engine based on the Civic Type R powertrain with 252 horsepower, compared to the six-cylinder, 3.5-liter's 278 horsepower. 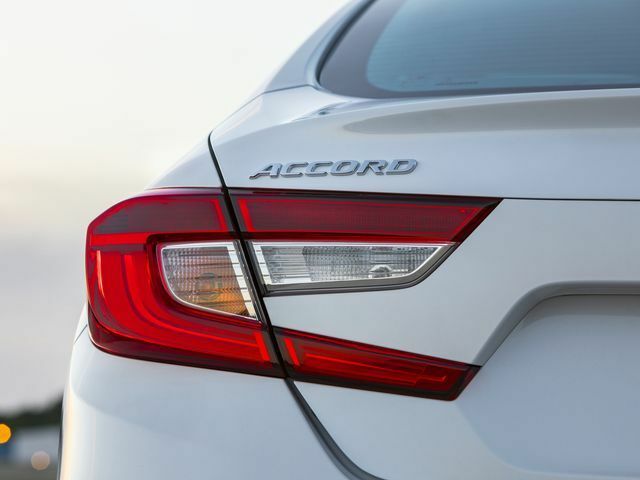 The Accord, which Cars.com called one of the most made-in-America vehicles in 2016, will be built at the automaker's plant in Marysville, Ohio, with engines and transmissions from plants in either Ohio or Georgia.